I Love to read Books that stimulate my mind towards success. And My Favorites are True Success Stories. I have a goal of reading at least one book per week. It may be a new book or as I often do, I will go back and reread a book from my library. Donald is blunt and straight on. Books like this will help you fight off all the negativity that is thrown at you everyday. And if you absorb only 10% of all the good ideas that you read, you will come up with your own creative ideas. As we Now Know Donald Trump is Now The President of the USA ! He is bringing his Wisdom and Talent from his Life to Repair the Broken USA Government System. 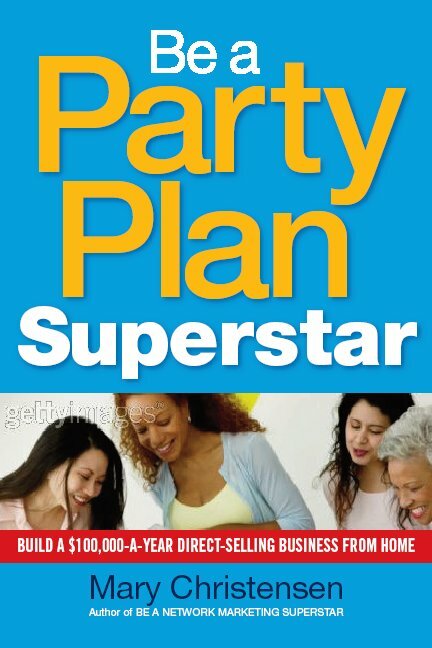 After Reading this Book .. You will Cheer Him On ! I started this list in the late 90's and occasionally add to it. Successful entrepreneur and motivational speaker Jeff Olson provides you with The Slight Edge—the secret for putting yourself on the path to success. 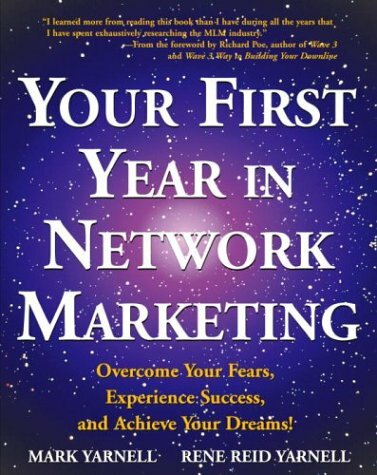 This book will do what no other personal development book has. It will give you a framework to apply the principles in every personal development book already on your shelves, creating the dramatic results you desire. Successful people do what unsuccessful people are unwilling to do, and The Slight Edge explains exactly what it is they do. 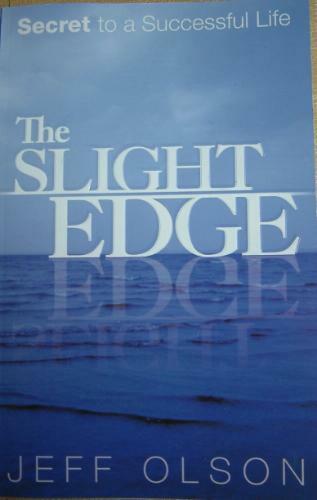 Easy and enjoyable to read, The Slight Edge teaches you how your philosophy creates your attitude, creates your actions, creates your results, creates YOUR LIFE! This is a Must Have CD for Your Car ! Jm Rohn is a Master at Speaking and Sharing Inspiring thoughts. Great Book by 2 Great Men Explaining why it is important for everyone to have the Desire to be Rich. Being Poor effects our standard of living for everyone. It is important that we are concerned about everyone being Successful and Prosperous. In Never Give Up, Donald Trump tells the dramatic stories of his biggest challenges, lowest moments, and worst mistakes—and how he uses tenacity and creativity to turn defeat into victory. Each chapter includes an inspiring story from Trump’s career and concludes with expert commentary and coaching from adversity researcher and author Paul Stoltz. Inspirational and intelligent, Never Give Up will help you deal with your own personal challenges, failures, and weaknesses. Gwenda Blair examines a historical trend through an individual story--or in this case, three--profiling a trio of very different men who happened to be grandfather, father, and son. Friedrich Trump (1869-1918), a German-born barber who got rich providing lodging, food, and female companionship to Klondike gold miners, founded the family real estate empire in Queens, New York. Fred Trump (1905-99) took advantage of new government programs to build affordable urban housing and make lots of money for himself. Donald, born in 1946, was just as interested in being famous as in being wealthy. "There are at least five billion reasons why you should read this book." "I DON'T do it for the money. I've got enough, much more than I'll ever need." Interesting Read about being aware of what's gong on around us. Do we really have control over our lives? I understand the second edition is updated and has a Forward by Danny Glover. I have the First edition, the second edition is in a Green Paperback. And there is a Third Edition (2015) now. Charles Carlson's Eight Steps to Seven Figures. If you like Ranting ... Rush is Your Guy ! Click on the book to read the reviews.